Even if you do monthly preventitive maintenance on your generators and they are operational, they still are not a failsafe option to power emergency lighting. If the cables/lines are interrupted or damaged between the generator and the emergency lighting, they will be inoperable. Take for instance the recent blackout at the Atlanta Airport in December of 2017. Thhat balckout happened because the cables from the generator were comprimised by a fire. Not even a month later there was another situtaion when the back-up generator failed to power emergency lighting. This time it occurred during one of the largest conventions in Las Vegas, the Consumer Electronics Show. It was the ultimate in irony that a show celebrating electronics was left in the dark due to a power failure. 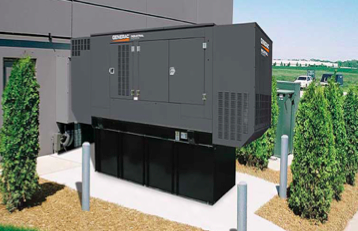 Although emergnecy generators and back up batteries are a good primary back-up, having a fail-safe alternative is vital. Non-electric photoluniescent technology is a perfect compliment to batteries and back-up generators. Solutions such as firefighter-founded LumAware® will illuminate the way to safety in the event of a power failure. LumAware® has a full line of code compliant energy free emergency lighting options including EXIT signs that never need batteries, lightbulbs, electricity and maintenance. 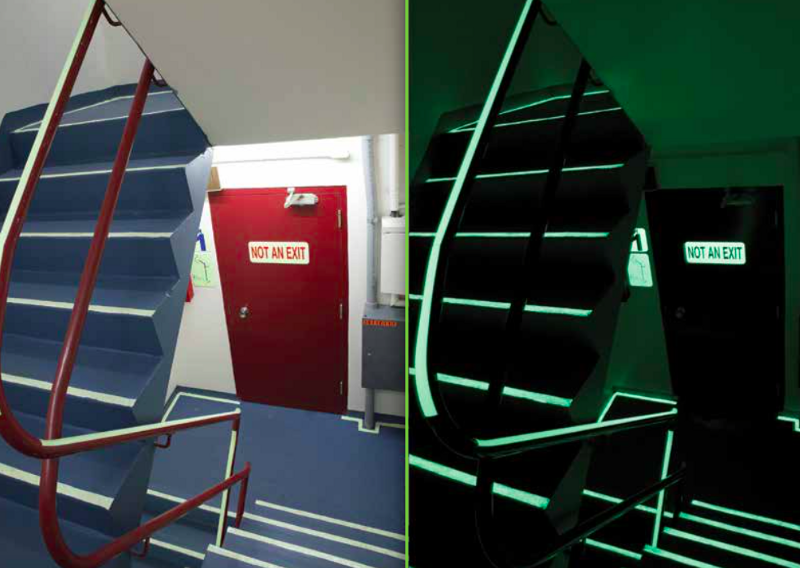 LumAware’s® stairwell solutions are UL tested to meet recent changes to the building code for stairwells that will illuminate the way to safety in the event of a power failure or emergency. 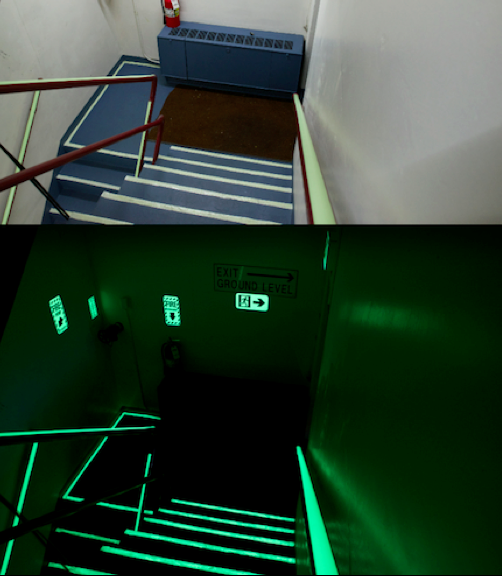 Learn more about LumAware’s line of energy-free code compliant solutions for stairwells and EXIT signs at: www.lumawaresafety.com or call 513–761–7614. We have expertise in the following areas.